Books: About my January Reading List, Lucas (A Preston Brothers Novel) and Enginerds. This week I read Lucas (A Preston Brothers Novel) by Jay McLean, there were moments when I cried a lot but I really loved the book and soon I’ll be posting my full review in this Blog. 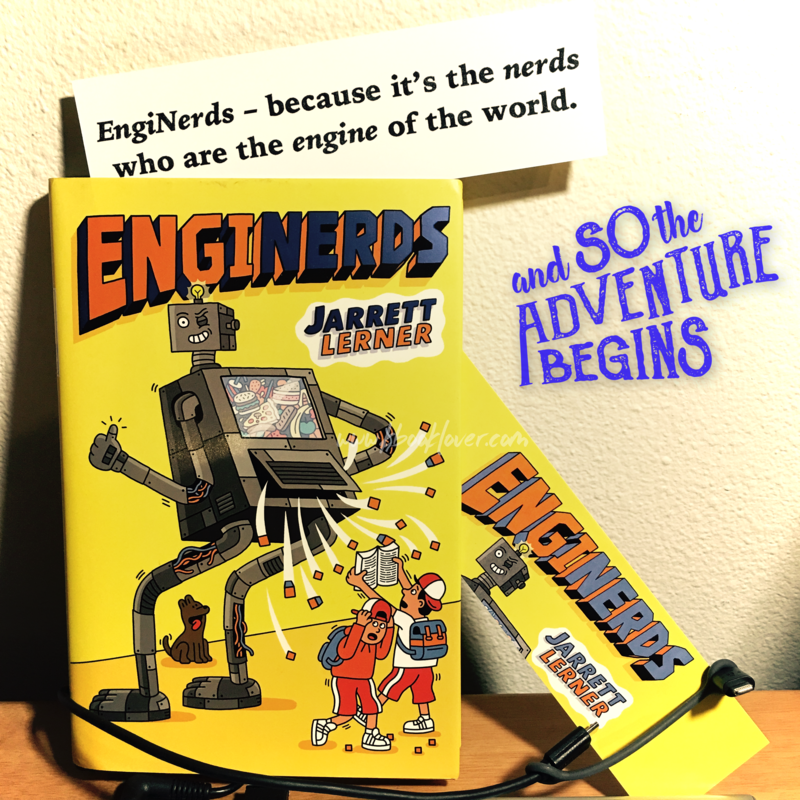 My next book to read is Enginerds by Jarrett Lerner, after the emotional roller coaster that was Lucas I really need something more “light” and Enginerds seems like a perfect choice 🙂 . The photo is from the Book I won in a Giveaway organized by the author on Twitter and best of all is that is a signed copy and with a personalized message from the author 🙂 . Photography and Books: Harry Potter and the Prisoner of Azkaban. Book Review: Lucas. A Preston Brothers Novel by Jay McLean.